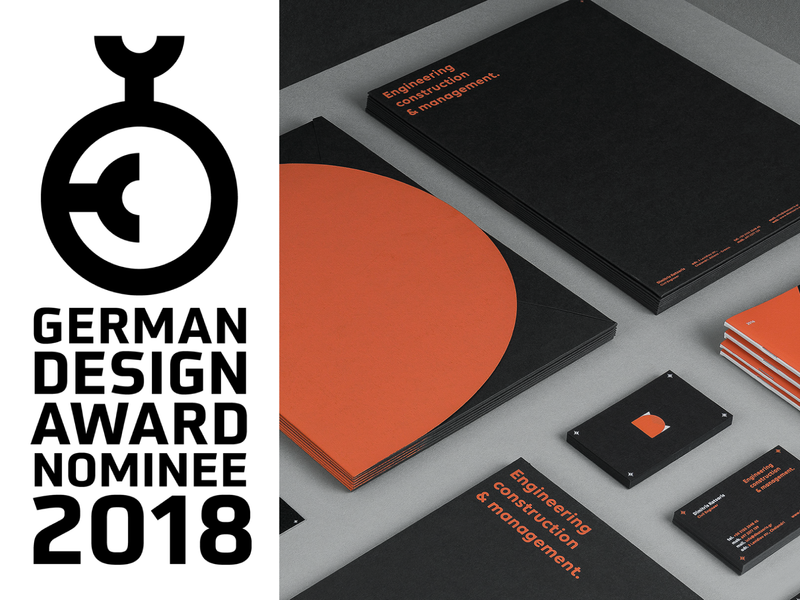 Very happy and excited to announce that the Visual Identity system designed for DK has been nominated for the German Design Awards 2018 in the Excellent Communication Design category!! The German Design Award honors innovative products and projects, their manufacturers and designers, who are leading the way in the German and international design landscape. This is guaranteed by the high-caliber, international jury. The German Design Award recognizes and presents unique design trends: a competition that promotes the design-oriented economy.